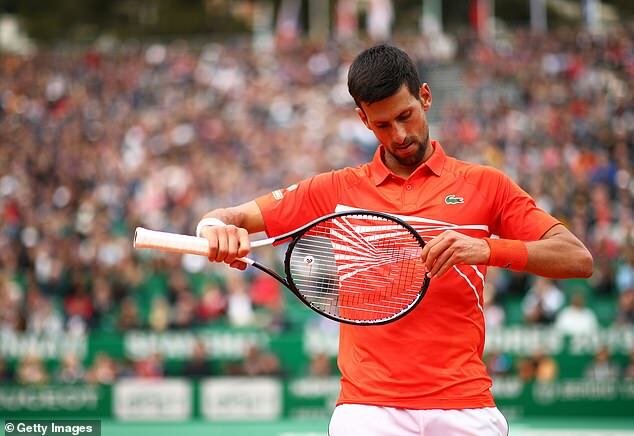 Novak Djokovic lost his rag during his second-round Monte Carlo clash with Philipp Kohlschreiber after losing his serve. The world No 1 smashed his racket into the clay three times as his emotions boiled over on Tuesday afternoon. Djokovic was a set up and serving at 2-3 when he put a backhand volley wide to gift the break to his veteran opponent. The Serb broke straight break and they exchanged another two before the German broke to claim the second set 6-4 and take it into a deciding set. 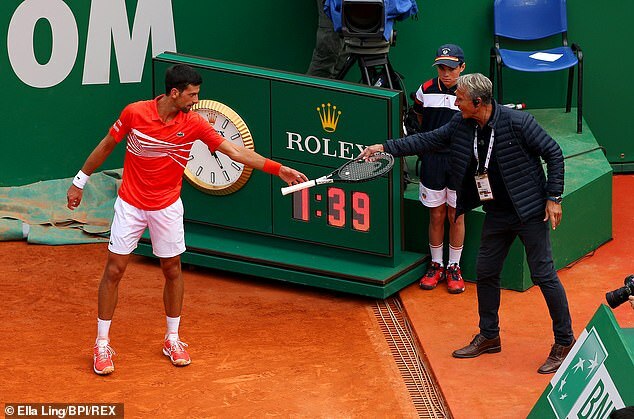 He was also fortunate to avoid a point penalty after throwing his racket into the crowd.